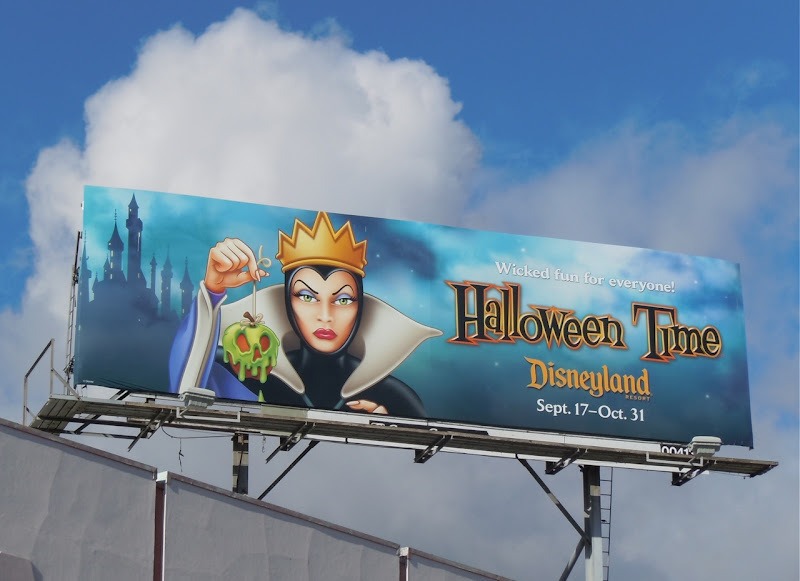 There's nothing like saving the best until last and I think these Disneyland Halloween Time billboards featuring the magnificent Maleficent from Sleeping Beauty, and the evil Queen from Snow White, are the most haunting yet. 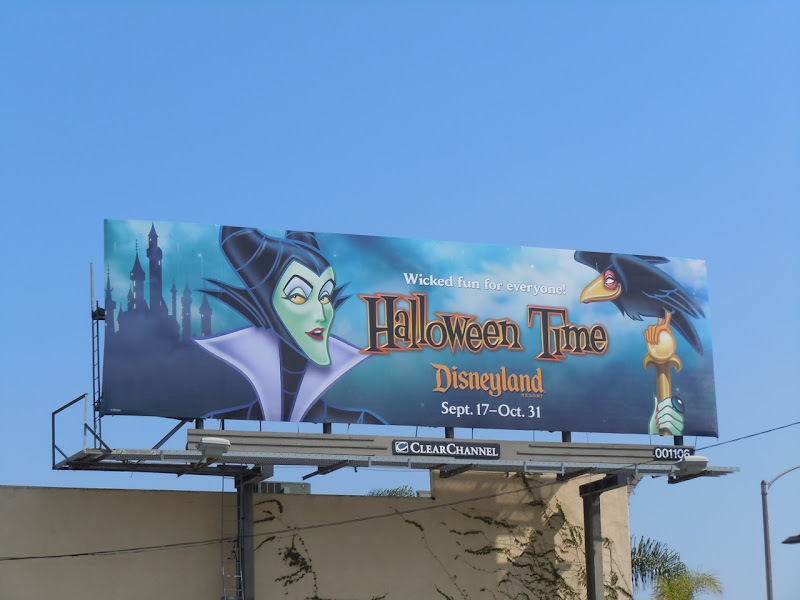 These diabolical Disney billboards were snapped at Gardner and 3rd Street on October 12, and Westwood Boulevard in L.A. on October 30, respectively. Have a spooktacular day and wicked night!